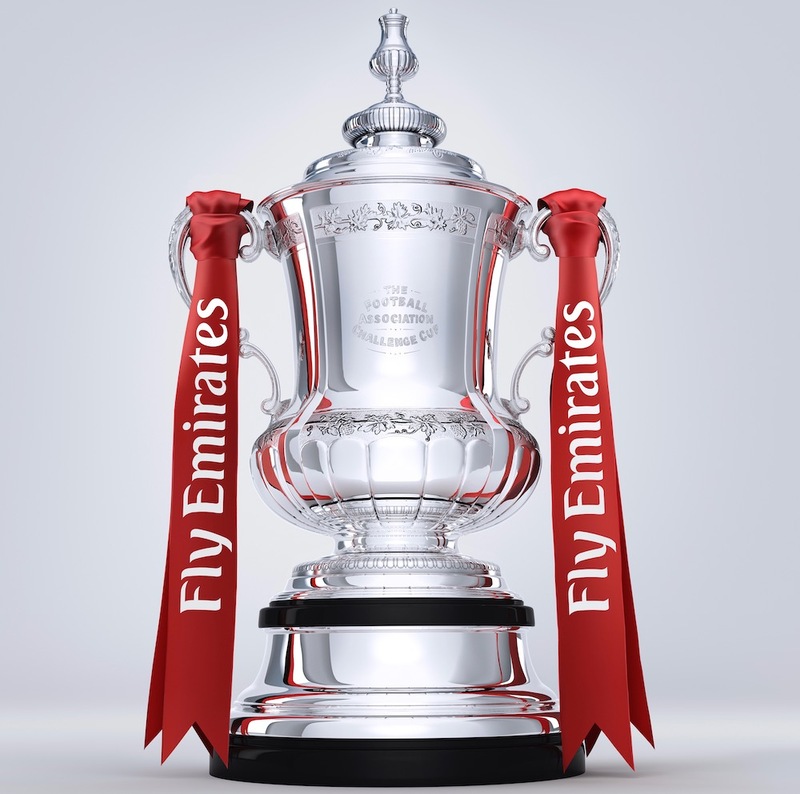 The FA Cup will be in Uckfield on Sunday and you could be photographed with it at The Picture House Restaurant. The Picture House is hosting a day of family fun, football, and fundraising from 10am to 4pm with the FA Cup being the star attraction. Visitors who make a donation to Brighton & Hove Albion’s official charity – Albion in the Community – will be able to take selfies with the trophy. 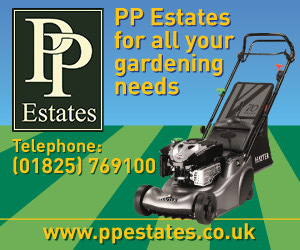 The FA Cup – you could be photographed with it at The Picture House Restaurant, Uckfield. The restaurant will also be offering the charity a share of takings from special burger and pizza meals available on the day. 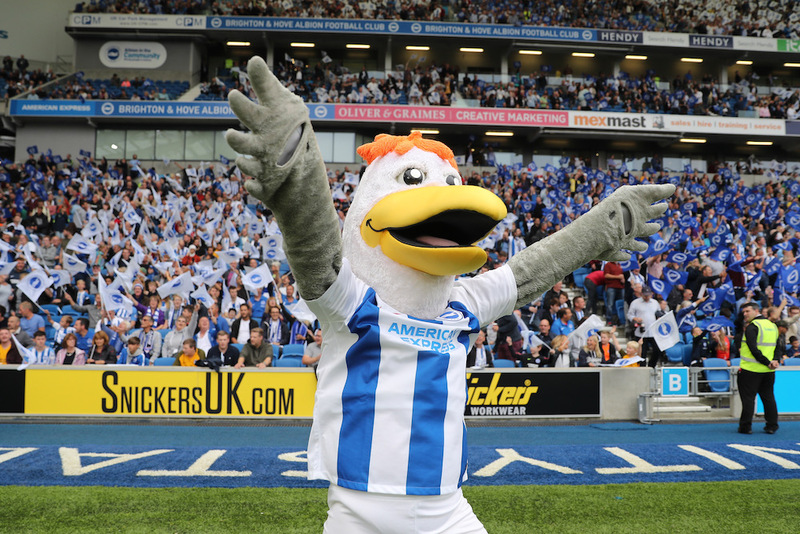 Gully, the Brighton & Hove mascot, will also be making an appearance, while customer will also be able to enter a competition to win a football signed by the current Albion team. Money raise from the event will help fund the charity’s award-winning work throughout Sussex. Las year it worked with more than 46,000 local people, through running a range of different programmes and using football to create accessible opportunities to improve the health and well-being, education and aspirations of the community. Brighton and Hove Albion Mascot, Gully, will be at The Picture House too. 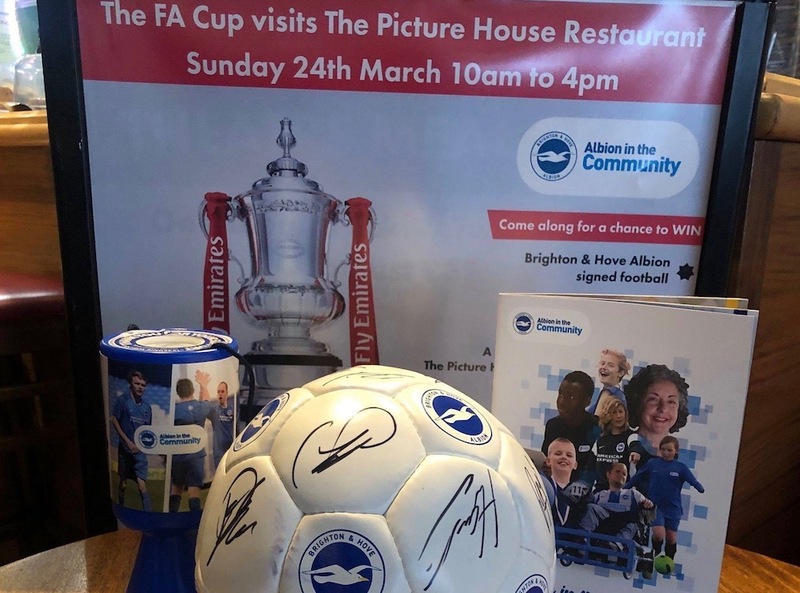 The Picture House Cinema and Restaurant won the chance to host a visit from the FA Cup in a charity auction. Cinema owner Kevin Markwick, is a season ticket holder at the American Express Community Stadium and was determined to use the occasion as an opportunity to raise money for the Albion charity. He said: “We are very excited to have the FA Cup coming to The Picture House, especially as Brighton & Hove Albion are now in the semi-final.